Musings of a Menopausal Melon - mmm! quilts: Craftsy Sweetens Up My Quilting Life--Hop To It! 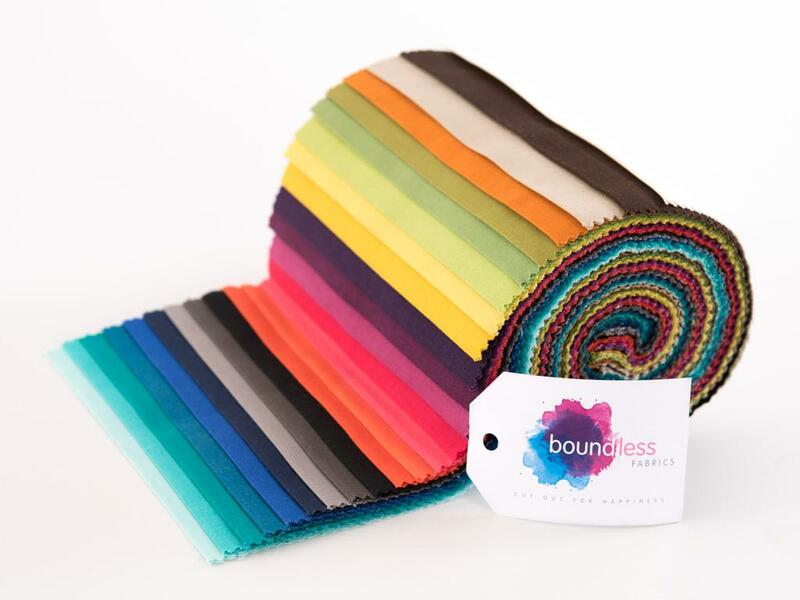 Just a hop, skip and a jump to learn more wonderful ways Craftsy can help you become a better quilter. Vicki at Vicki's Crafts and Quilting will let you know what it's like to purchase fabric through Craftsy. See what she made when she bought Stonehenge Strips, and a Christmas fat quarter bundle. Craftsy helps you be creative by making it easy and convenient to learn new things. Right now every class featured in the hop is on sale at 50% off, for one week! If you were thinking about a class, but were waiting on an inside scoop on whether it was a good fit for you, read the reviews here. 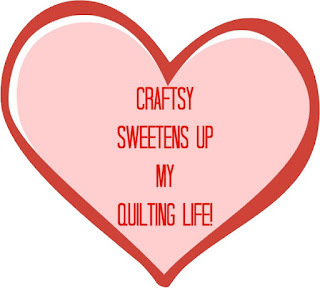 Seasoned quilters and bloggers will let you know. Enter the Craftsy Giveaway here, and also on each site during the hop. 50% discount on classes discussed in each post! Suh-weet! Sugar high or what, huh?!! The giveaway entry to Craftsy can be found both here and on each post during the hop. One entry per person. Enter until Sunday, February 21, 2016, at 11:59 pm MST. The winners will be announced Feb. 22 here and at Pink Doxies. Check back daily at Pink Doxies or at mmm! quilts for the updated link to each day's featured posts and take advantage of surprise giveaways by the daily bloggers too! You can also simply click the blog hop button on the sidebar of each blogger in the hop to be taken back to the main post with the schedule. Easy peasy. Now Hop to It! Go visit those gals and be wowed and inspired! Good for you! Sounds like you're all having fun!